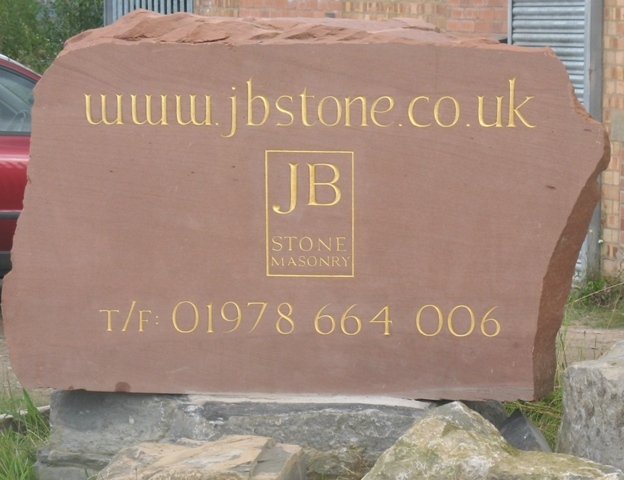 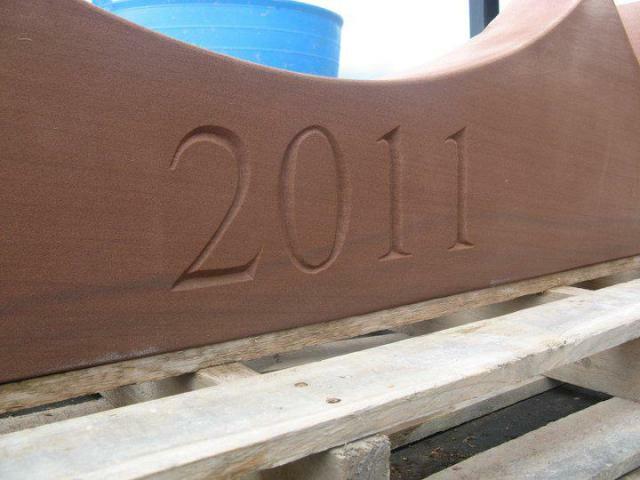 JB Stone Masonry specialises in hand-carved lettering using a fine stone chisel. 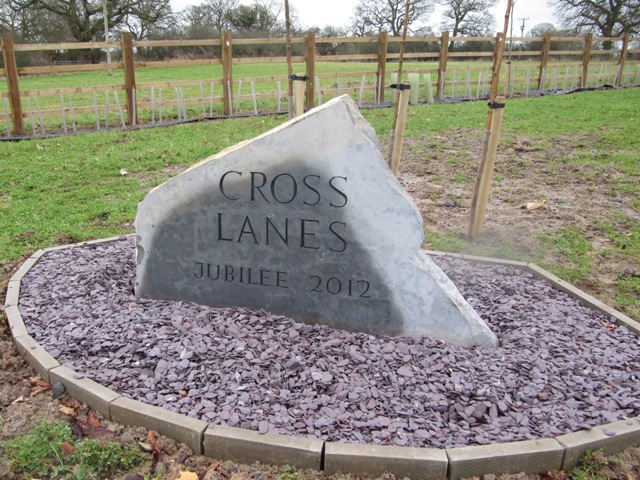 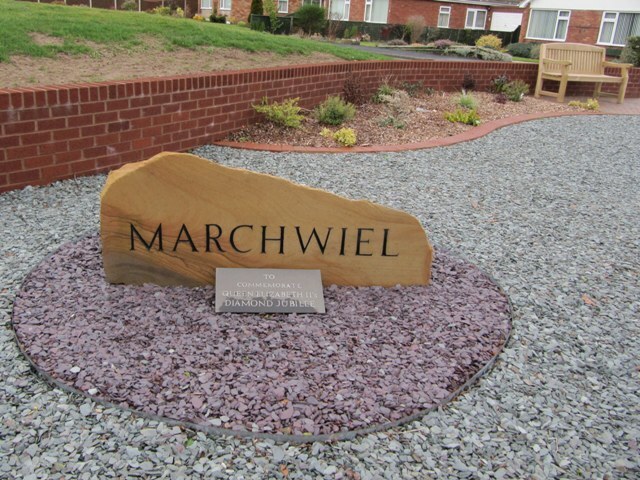 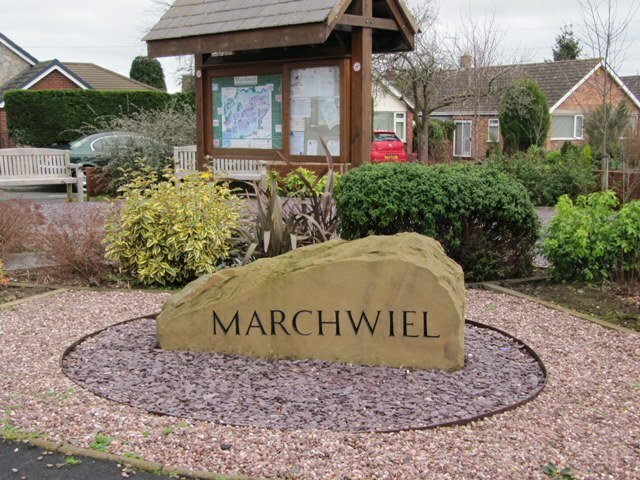 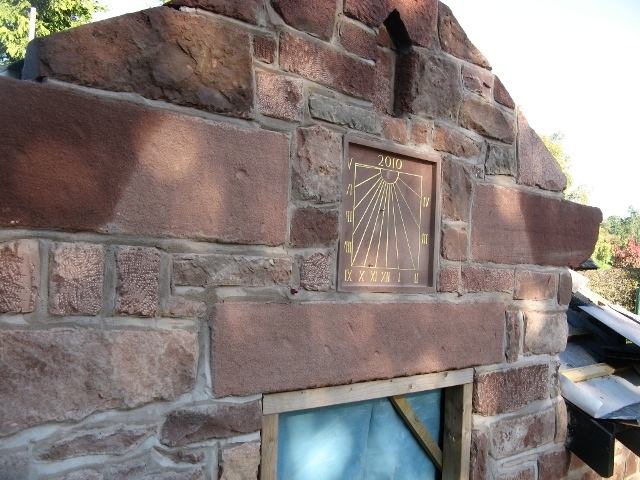 We can make anything from house names and date stones to architectural commemorative plaques. 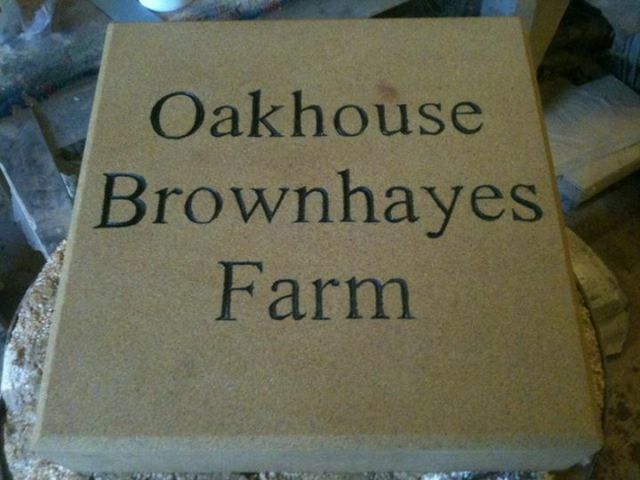 We can also design the plaque in your choice of font size and style either in slate or a stone of your choosing. 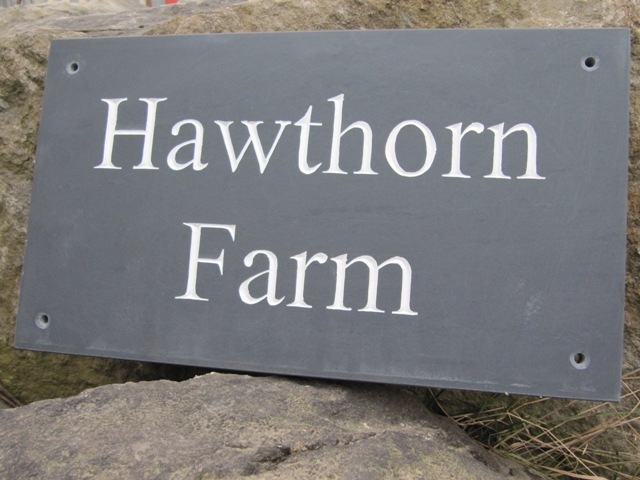 The lettering can be gilded in gold leaf, painted or deep cut. 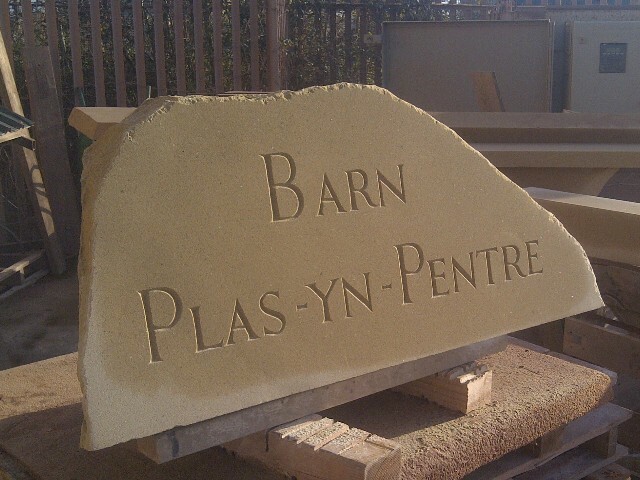 We can add lettering to sandstones, limestones and slates. 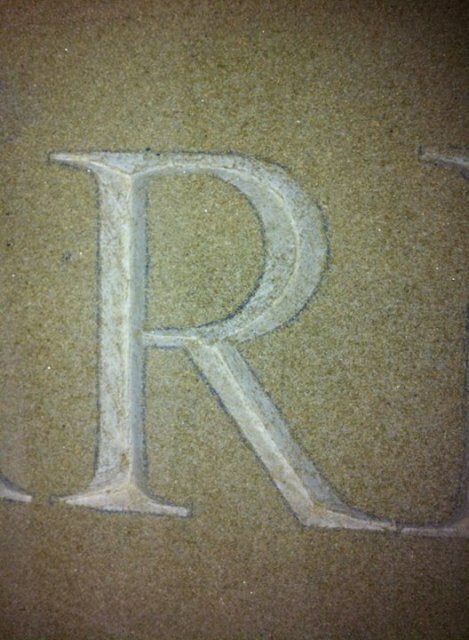 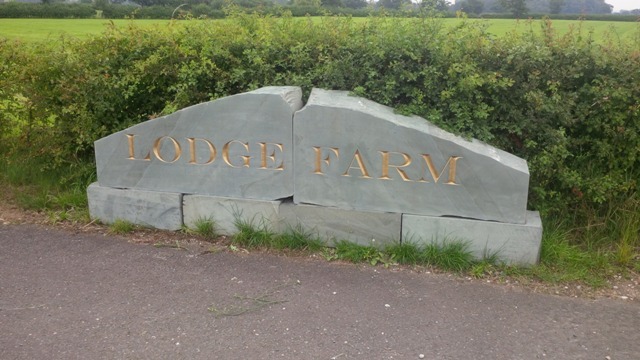 As with all our stone masonry services, we will work to your specifications to create unique and eye-catching lettering. 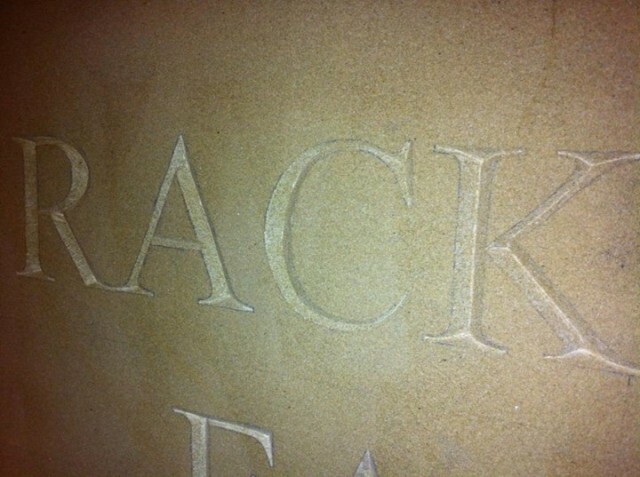 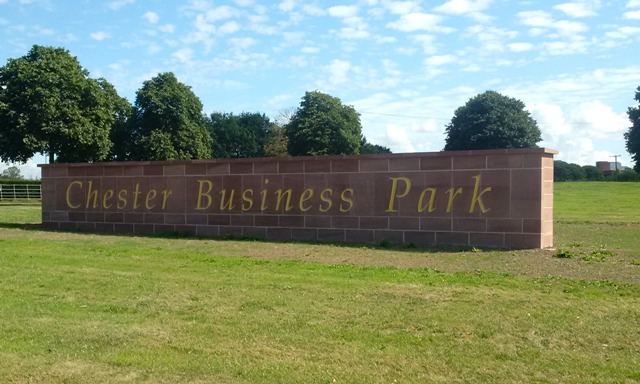 Our lettering can be formal or decorative and is always of the highest quality. 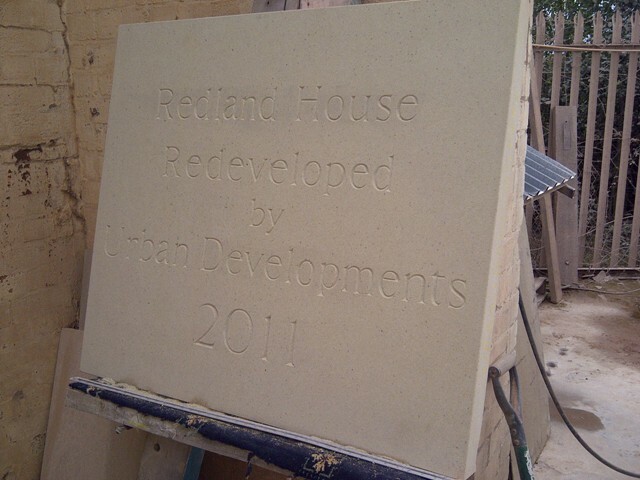 The process usually begins with a friendly meeting or a chat over the phone where we can discuss your requirements. 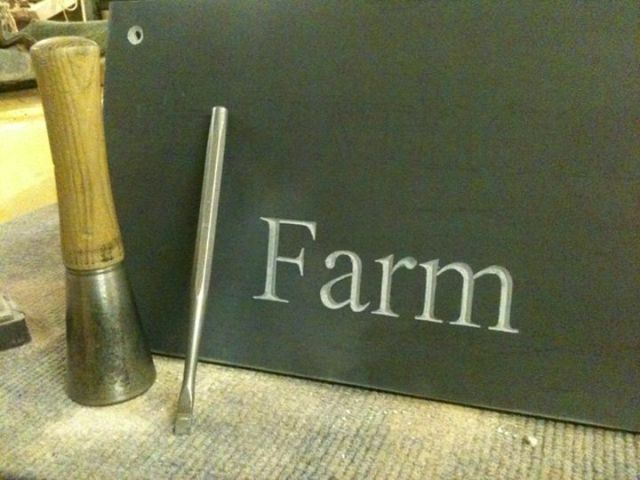 From our discussions we can begin to sketch out your ideas until we create a design that you love. 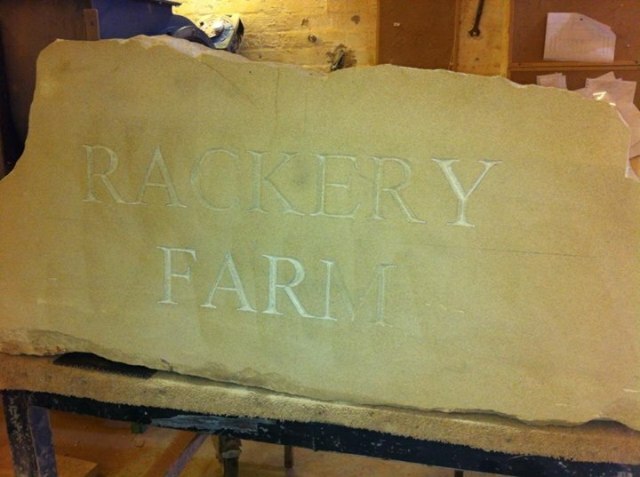 Sometimes the project might be as straightforward as a commemorative stone or the name of a particular village. 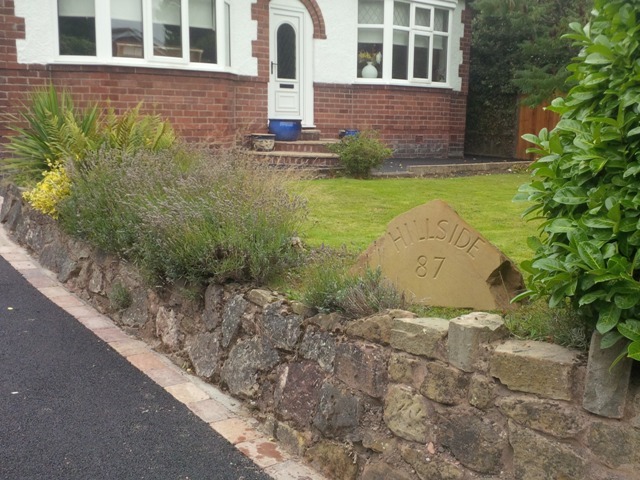 Sometimes it might be more complex. 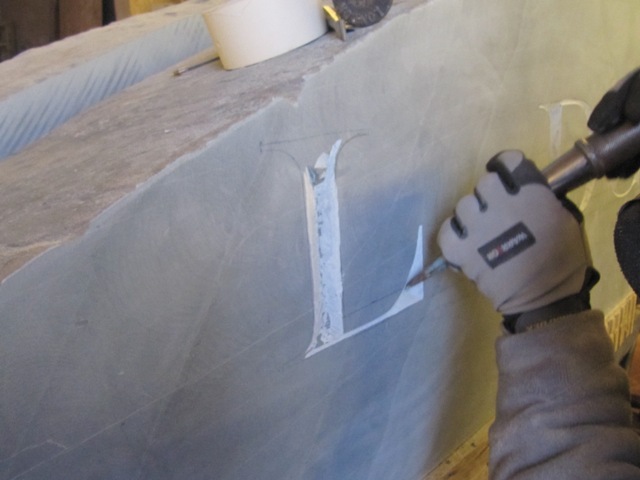 Whatever the project, you will be working with a skilled craftsperson. 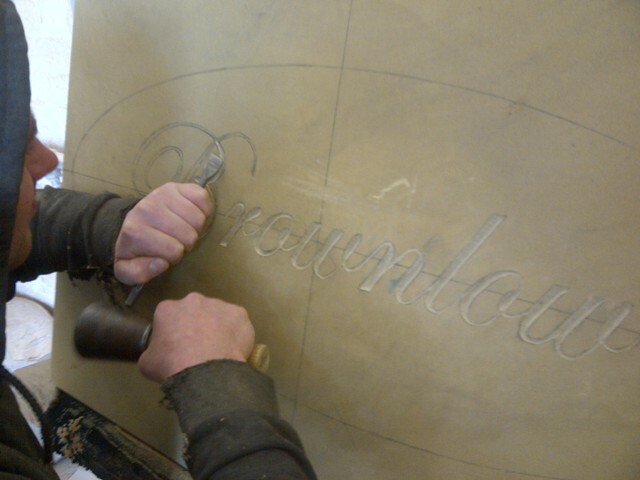 The intricate lettering we produce requires patience; the work we do is methodical, employing techniques which have been handed down through generations. 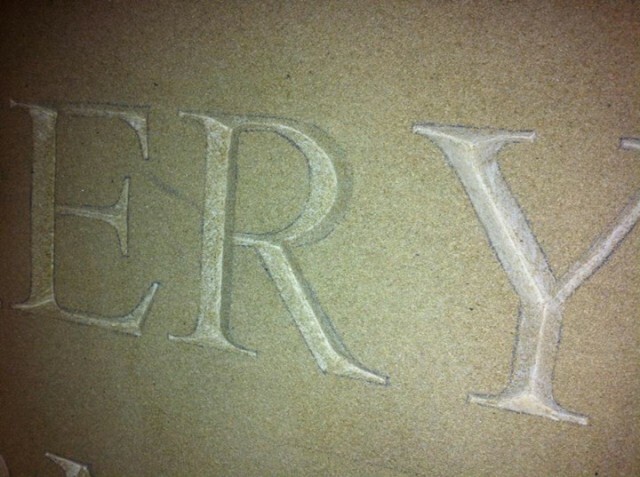 Carving out lettering in stone requires the utmost skill and concentration to get the best out of what is a challenging and resistant material – but the results are well worth it. 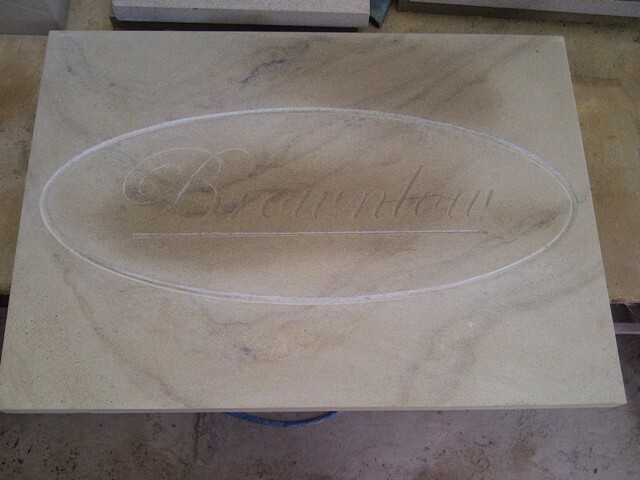 We can produce lettering on the existing stones we have in stock, or the pieces you order specially from us.You are more than welcome to visit us at JB Stone Masonry to get a feel for what we do and see the facilities and machines we have available to cut your stone to the right dimensions. 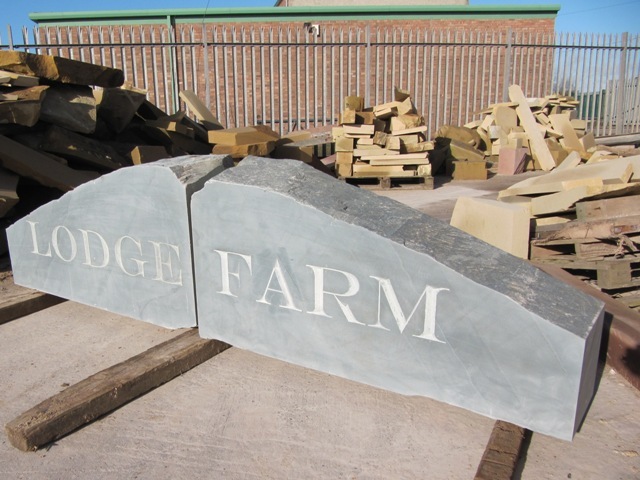 Have a look through some examples of the work we have carried out for clients around North Wales, Cheshire and the Wirral and please feel free to email us to find out more.